Established in 1986, Lateral is a full service custom software development company, specialising in bespoke web and enterprise grade application and software development, headquartered in Perth. Lateral delivers end-to-end technology professional services, from strategic design through to full-stack development and ongoing delivery and hosting, to a diverse range of ASX listed, private, government and non-profit clients throughout Australia. The bulk of Lateral’s work is completed through long-term strategic engagement with clients, typically over the course of multiple years, with new services developed to meet clients’ needs over time. Through a team of people oriented, excellence focused staff, Lateral delivers to make technology from a concept to a reality. 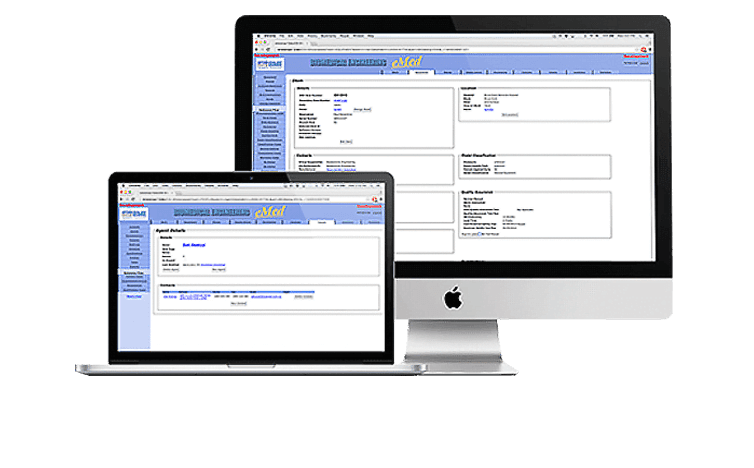 Lateral developed an Integrated Business Information System (IBIS) for the corporate office and fixed grain receivable points. 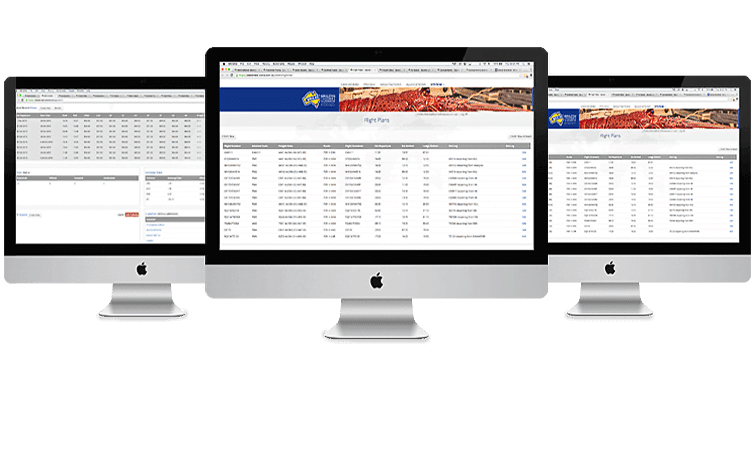 External parties such as farmers or transporters were given access through a Web solution called LoadNet® which is integrated with IBIS. 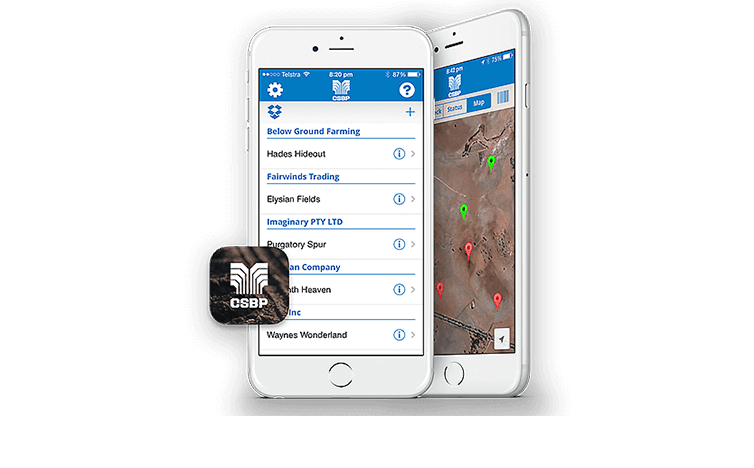 The solution provides transparency and allows a smooth interaction between CBH Group and its stakeholders. Lateral developed a custom iOS app for CSBP called CSBP Sampling Pro. This is a free app which can be downloaded to an iPhone or iPod Touch. Farmers can use the app to scan the barcodes affixed to the NUlogic kits' sample bags while GPS information is automatically collected. Whilst integrated with Google Earth, farmers can see where the samples are collected and can determine whether collection has been completed on a certain paddock. Sites can be imported, allowing farmers to plan and delegate sample collection. 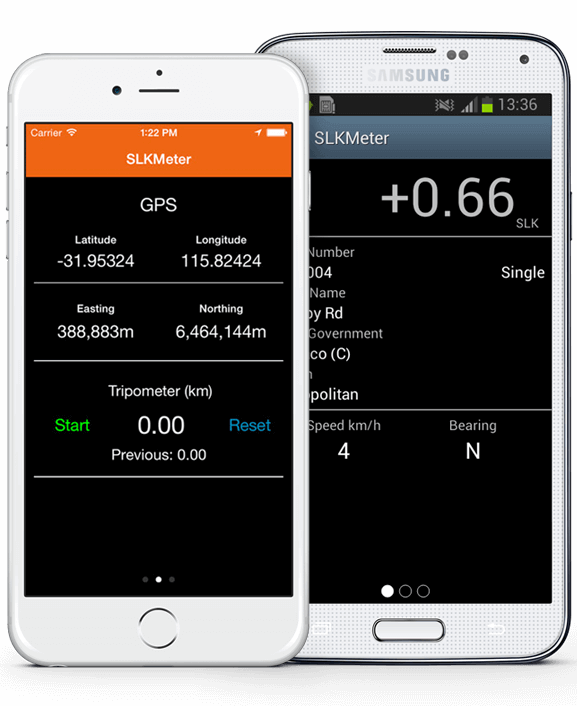 Lateral was commissioned to develop the SLK Meter Application which was to be available in iOS and Android via the enterprise’s Mobile Device Management (MDM). The app’s purpose was to replace the bulky SLK machines but ensure that there was still positional accuracy when using the app for inspections. Lateral developed a Unified Diary which incorporated data from both legacy systems into a single, easy-to-use web calendar application. Using an enterprise grade Microsoft SQL Server database, the Unified Diary provides the ability to manage large amounts of data efficiently. 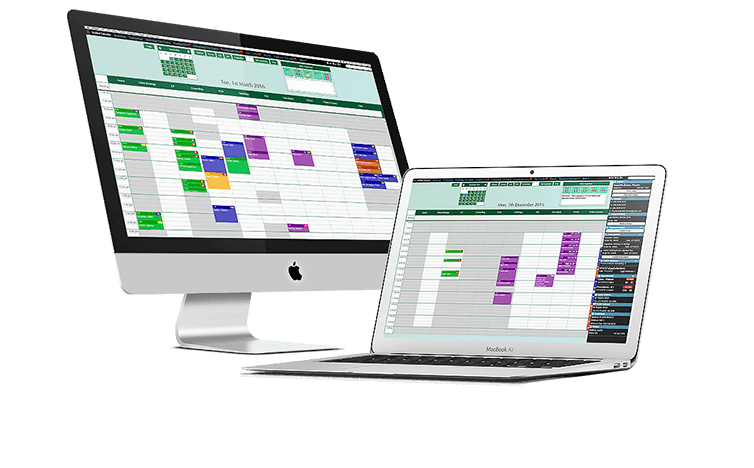 The solution allows all departments to have an overall picture of patient-involving activities, appointments and procedures on a single screen which is updated in real time. Screens are easy to use and colour coded providing a visual representation of the necessary patient information. Manual handling, paperwork and additional software are no longer required. Lateral developed a responsive website called The Brolos Source Lobster Website, which reduced the administrative time in taking, negotiating, and allocating orders. Instead of taking orders by different means ( Email, Skype, SMS and telephone), customers can use their desktop/mobile device to input their orders, and once submitted, the Sales Representative can immediately check, reply, and negotiate with the client via the website. Lateral developed the user-friendly Crown Multi-Level Parking system which has integration with Crown’s software and hardware assets. The system gives information (such as car park capacities) on a regular basis. It automates the display on the Digital Signs placed strategically around the Parking Lot to manage lane control (i.e. traffic flow) and safety messages. The System also informs parking attendants about problem devices and allows the attendants to create their own messages or to select pre-set messages to display on the signs. The Website built has a Consent e-Form which collects information about a health care worker such as job category, gender, birth date and consent details. It has a portal which allows nurses to input information about an individual’s vaccination. An administrator can also generate vaccine-related reports such as inventory and vaccines administered. The Solution was built with an SPA (Single Page Application) approach. This approach was seen to give a better user experience as it simplifies the view and gives the impression of a faster website. 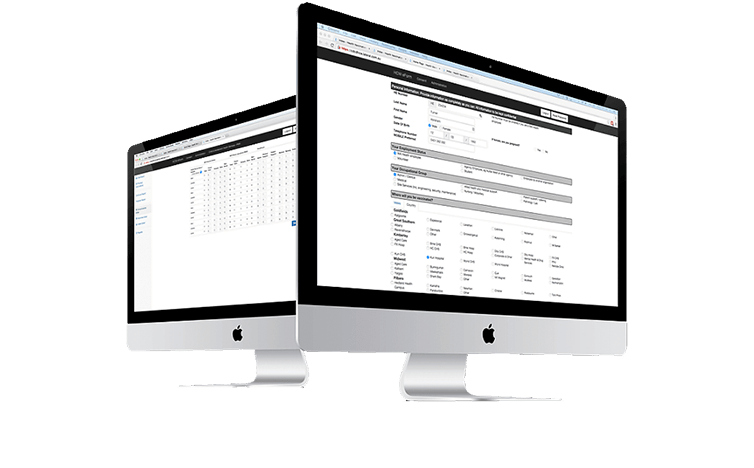 Lateral developed a web solution that allowed dealers to place orders online with one single interface to Honda MPE’s two ERP systems. 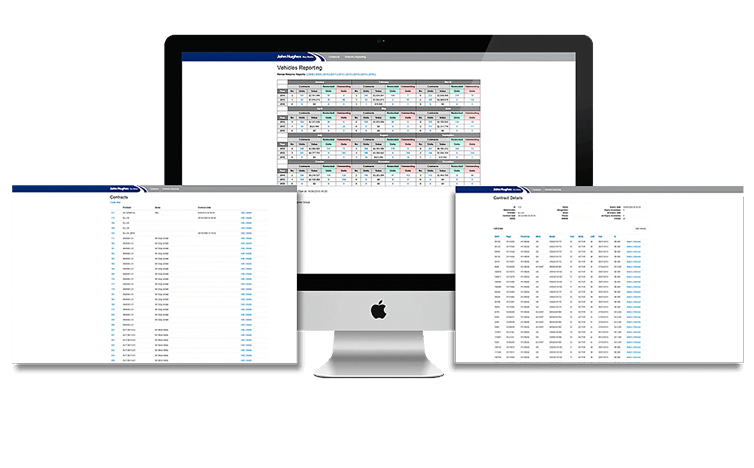 A powerful Quick Order Entry function suggests items after typing only a few letters.For multiple orders, the dealers can upload a spreadsheet. 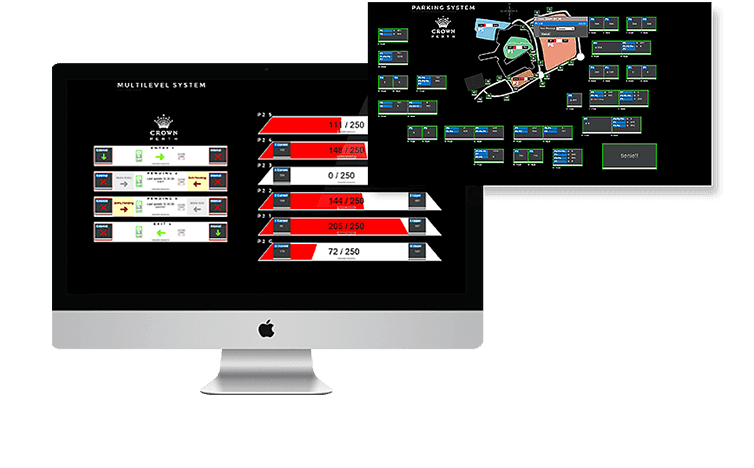 The system catered for single orders and campaign orders where dealers can place orders up to six months in advance, achieving volume discounts. Furthermore, required documents such as warranty certificates or registration details, such as frame numbers for motorcycles, can be generated online as a pdf. The technology used for this project was LANSA for the web as well as LANSA Integrator. 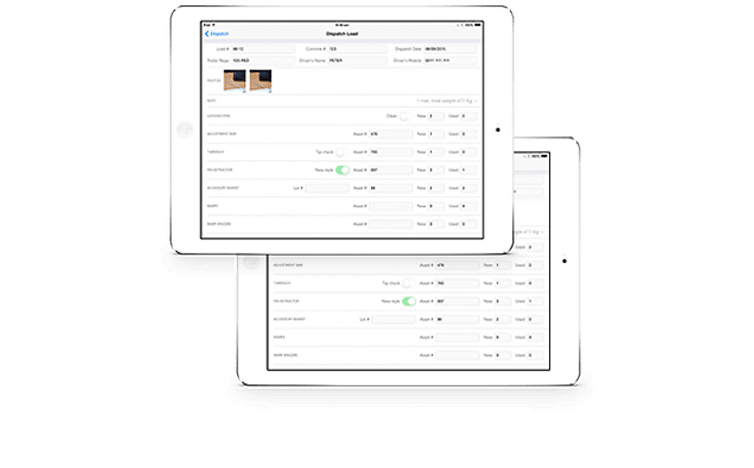 Lateral developed a custom iPad app, tailor-made to the lab’s workflow. We worked closely with HFC’s andrologists, analysed their daily workflow, and involved their feedback in the app development process. The app guided the lab staff through their everyday workflow. The data was entered directly into their system via electronic forms in the app. Calculations were accurately done according to World Health Organization’s (WHO) requirements.In case of non-network connectivity, all data was saved locally and transferred to the server as soon as the connection was established. The lab app was integrated into HFC’s general computer system across all departments. Information can be seen in real time by all departments and that became the one source of truth. This led to the staff being able to do needed work right away. The John Hughes Group makes use of a proprietary database called Titan where the Buy Backs system can access information. This database contains the source of truth for vehicles including inventory data. With the old system, reading the Titan Database happened every time a report was generated and that process took around 5 minutes. With the new system, Lateral created a Buy Backs database which is constantly being updated by a Structured Query Language (SQL) Job. This architecture resulted in the system not having to go through Titan for report generation. Therefore, reports are now being generated in a matter of seconds. 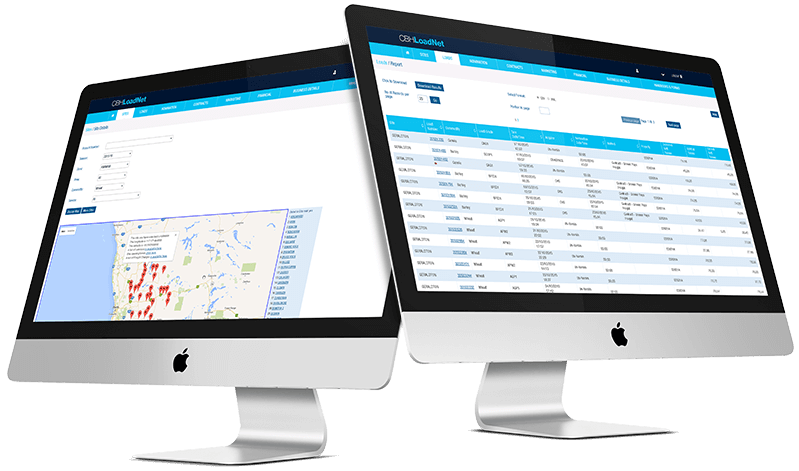 A standalone native iOS app was developed for JWA Oilfield Supplies. 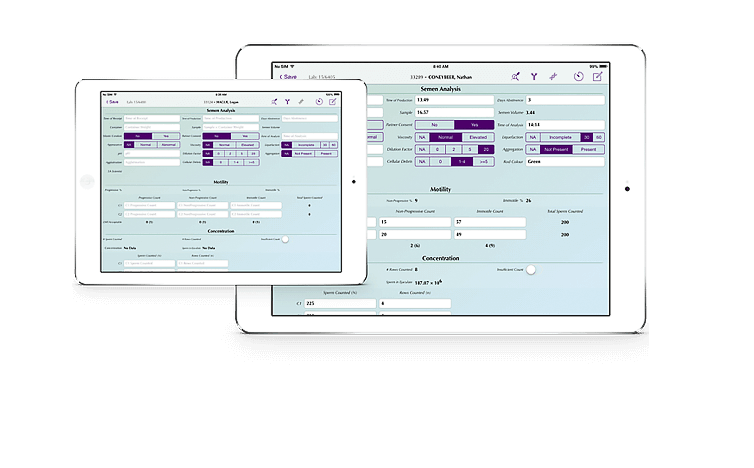 The app allows the JWA user to create records that contain information on the client. Details about client transactions are also recorded. These details include the number and type of mats shipped, date and time mats were shipped, and vehicle used to transfer the mats. When rented mats are returned, the user is able to add details about the state of each mat and also take photos. 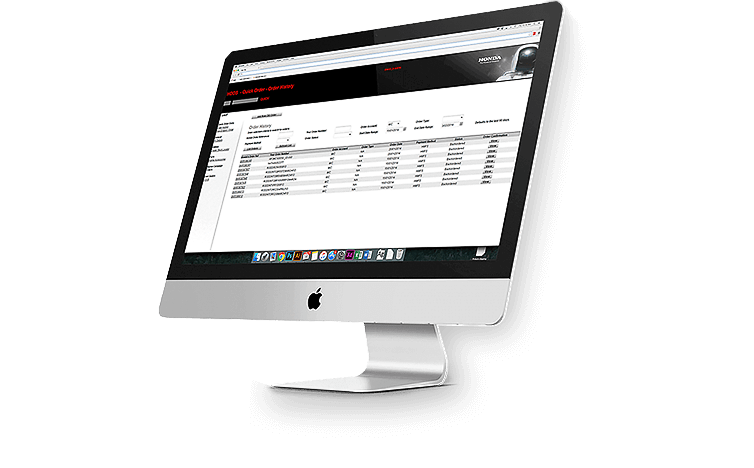 A formatted report is then generated and the user is able to download the data and photos to use in the damage report. Lateral developed LittleBusters with Xamarin Forms because it is a good approach for an application with a simple UI. Cross-platform technologies, although in theory are efficient, have their limitations. If UI's are complicated, then building them natively will be better. The Minimum Viable Product (MVP) for PLD was an iPad Game App focused on reading. To overcome the challenge of restricted resources, the game was developed for two children to play the game simultaneously. 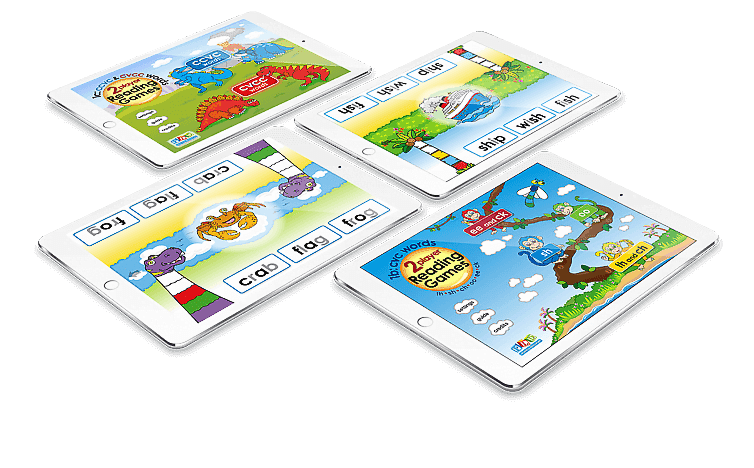 The early literacy game addressed the CVC (consonant vowel consonant) category and is applicable for students on the verge of reading or who have recently started reading. The theme plays around space and uses rockets, stars, and clouds which are designed to be suitable for children at pre-primary school. Lateral came to the project with the objective of up-skilling the MTP engineers so that they have full control over their system and be able to manipulate it for future challenges. Lateral provided a four-day training course introducing LANSA. The MTP engineers soon designed a solution and attended a few more days of training, before working on the system by themselves. After completing the training, MTP’s engineers were empowered to develop eMED, a tailor made system that manages the maintenance and quality assurance for over AU$80 million of medical equipment and radiation physics activities.eMED was accessible to customers who then became better informed. Orders were remotely recorded and the workflow was automated. Equipped with a wealth of experience of nearly 30 years in bespoke software development in Perth and Melbourne. We have helped businesses nationally and internationally solve their business problems with custom software in various industries. We only use terminology your employees are familiar with and only add the functionality you actually require. We always endeavour to make the software work for you, not the other way around. We follow an agile development approach where we involve our clients early, opposed to the traditional waterfall approach. During the iterative development process we work closely together with you, provide prototypes early and include your feedback while your custom software product evolves. When it comes to developing custom, enterprise solutions, Quality of the application should never be an after-thought. From the analysis phase through to the launch of the software, we have firm processes for reviewing our work and strict testing guidelines and standards for everything we do. Unlike other software that can be purchased, we don’t charge licenses fees or own your software. The software we develop is your Intellectual Property, it’s all handed over to you. This is YOUR very own proprietary software. We thrive off turning the most complex business and software issues into the most outstanding, streamlined solution. Come visit us or call us, and see how our engineers can help solve your business software problems, we specialise in web, all mobile platforms (iOS and android) and Integration with legacy software. "Thank you for your ongoing brilliance." "Being able to develop, enhance and integrate has allowed us to move quickly on opportunities and has given us a competitive edge." "Lateral have been a wonderful technology partner to CPP, from planning through to design, launch and support. Lateral adopted a highly collaborative approach in helping CPP achieve its business objectives and sourcing the best solution for our organisation." "From a software perspective the launch of the application today couldn't have gone any smoother." "Lateral’s flexible and responsive approach to our custom software development and their willingness to take the time to truly understand our business has made them a valuable business partner." "The Diary not only enhanced our ability to manage our patients, it gave everyone in the practice a clear picture of their part to each day: a great use of IT which unifies our patients and our practice needs." "The development phase was smooth and the quality of the applications was first class!" "Lateral have developed an Application that works. It is simple & intuitive to use but also sophisticated and technically well designed. The execution and development was completed on time, on budget and Lateral were really helpful in providing support and flexibility during the development to meet our customers’ needs. Great work and thank you to all the team." "We had a slow and laborious manual system before the advent of the Lateral Mobile App for matching and tracking drugs. The new system saves a lot of time and makes it easy to track drug usage." "When searching for a software partner for our unique research project, Lateral enthusiastically rose to the challenge. Collaborating with Lateral has been a great experience; their team has been well-matched to the task, shown great flexibility throughout the evolution of the project, and fitted in well with the culture of our small, diverse team." "The co-operation, technical support and training resources were invaluable." "Skilled personnel with excellent technical knowledge and good business understanding to build the solution." "Thank you for Lateral's assistance over the years that we have worked together."